One of your winter favorites just got even better. The Bogs Bozeman Mid offers all of the protection, warmth, and durability of your favorite Bogs boots but is 30% lighter than the original. 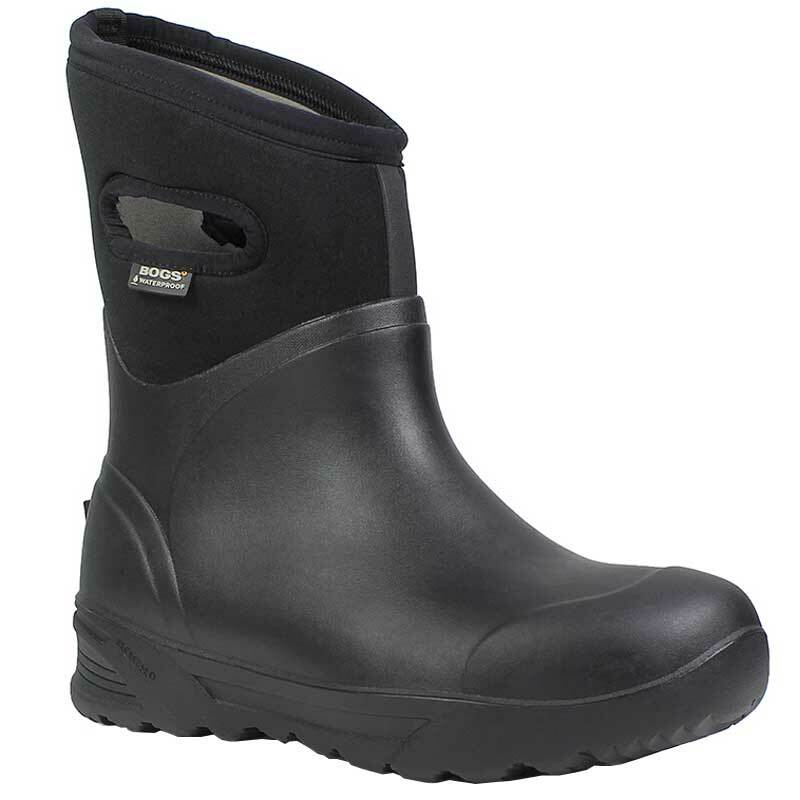 This 100% waterproof boot is made of durable rubber with a four way stretch inner bootie. Seamless Construction allows for the weight reduction and the 7mm Neo-Tech insulation offers comfort down to -72F. EveryDry and Bog’s Max Wick evaporate sweat and the footbed features dual density EVA and DuraFresh for optimal comfort. Finished off with a non-marking BioGrip chemical and slip resistant outsole, the Bogs Bozeman Mid gets the job done.